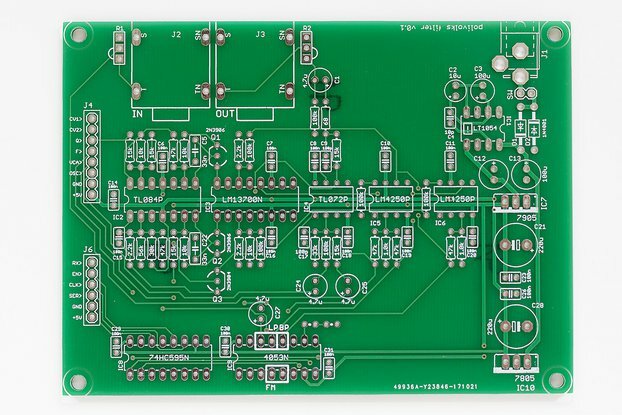 This is a bare PCB for the open-source preenFM2 polyphonic FM synthesizer. 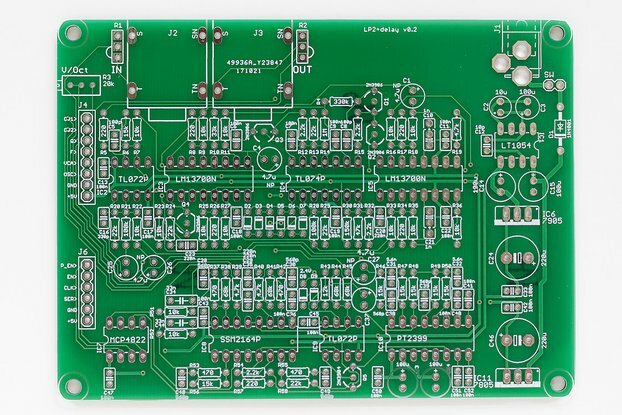 Capable of importing DX7 sysex banks, this is the ultimate DIY FM polysynth! 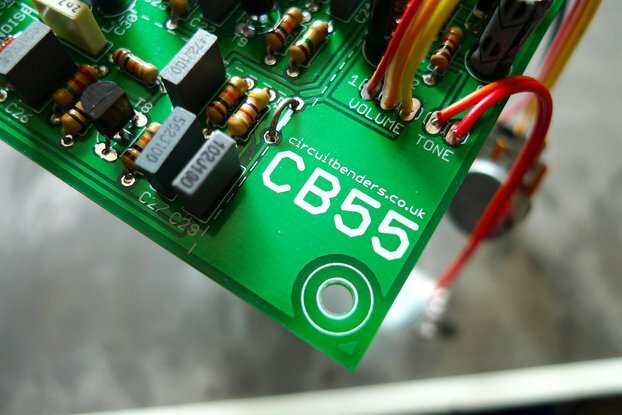 A mostly through-hole design makes this an easy assembly for all levels of DIY experience. 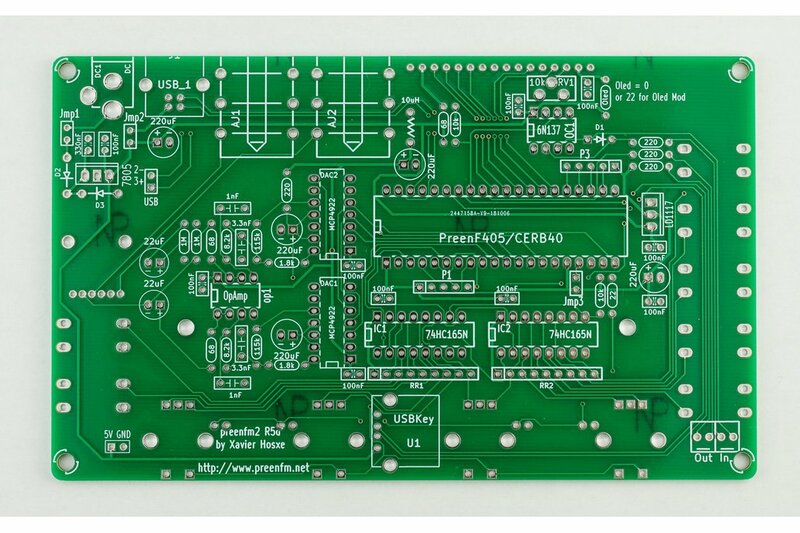 NOTE: While the preenFM2 PCB board is completely through-hole, the preenF405 MCU Board (a separate PCB for the microcontroller) requires some surface mount components. 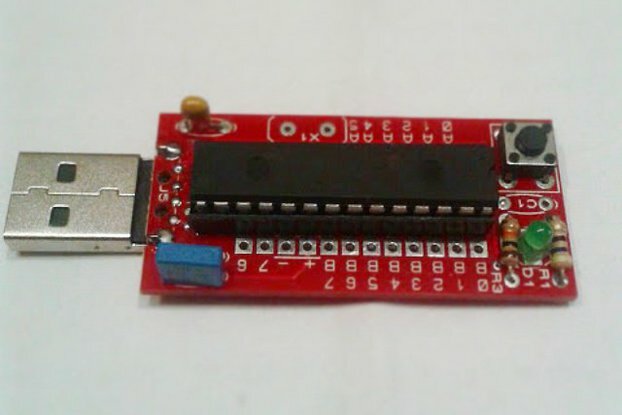 Alternatively, you can use a CERB40 MCU board with an additional USB cable. Assembly guide is available here. Case and OLED mounting instructions are available here. its own modifiable midi channel. They can share the same for FAT quadruple timbres notes. 7 low frequency modulators (3 LFOs, 2 envelopes, 2 step sequencers).